Yay! 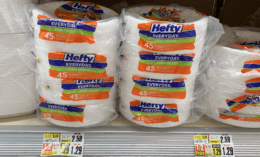 Here is an great deal you can score at ShopRite this week! 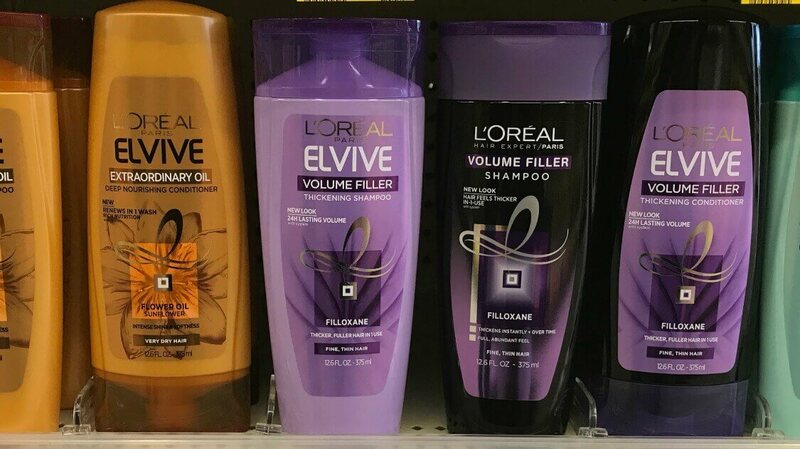 Thrugh 2/16, ShopRite will have the L’Oreal Elvive Shampoo, Conditioners and Treatments and Advanced Hair Styling Products on sale 3/$7.98, you must buy 3 in order to get this price. 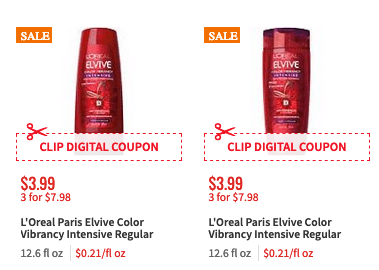 After coupons we can score 3 of these FREE + $4.02 money maker!